Bullying is a serious matter even kindergarten and elementary school children may be faced with. “Children and adolescents who are involved in bullying (either as an aggressor, as a victim, or both) put themselves at risk for a number of emotional and behavioral problems, now and in the future, and require support to learn how to develop healthy relationships.” To see an extensive list of dangers from bullying see this. This problem is not limited to school age kids. It impacts health, safety, and well-being of individuals of all ages and radiates out to the nation and world we live in. 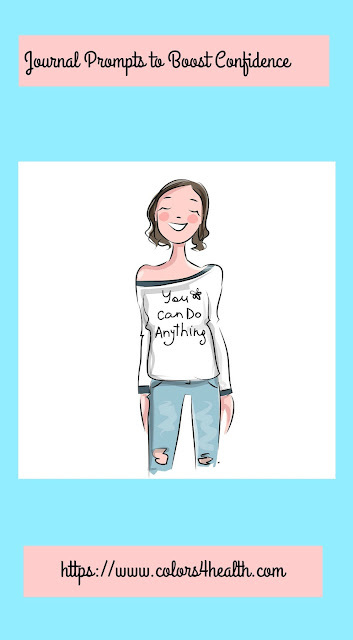 October is National Stop Bullying Month and your chance to Go Blue! Celebrate Blue Shirt Day®World Day of Bullying Prevention™ on October 2, 2017 by wearing your blue. Find out where and when additional October activities are being sponsored in your area and take part. 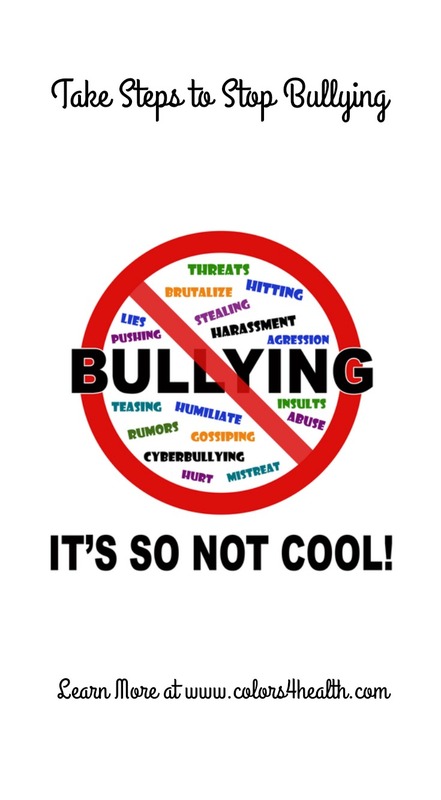 Do your share to raise awareness about bullying prevention. If your town or city doesn't have activities on the calendar, take the lead and organize one. What Can You Do to Reduce Bullying? Educate your children and yourself about cyberbullying and teach your children not to respond or forward threatening emails. “Friend” your child on Facebook or Myspace, and set up proper filters on your child’s computer. Make the family computer the only computer for children, and have it in a public place in the home where it is visible and can be monitored. If you decide to give your child a cell phone think carefully before allowing them to have a camera option. Let them know you will be monitoring their text messages. As a parent, you can insist that phones are stored in a public area, such as the kitchen, by a certain time at night to eliminate nighttime bullying and inappropriate messaging. 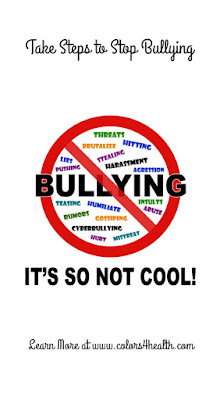 Parents should report bullying to the school, and follow up with a letter that is copied to the school superintendent if their initial inquiry receives no response. Children with low self-esteem often bully to feel better about themselves. Even children who seem popular and well-liked can have mean tendencies. Mean behavior should be addressed by parents and disciplined." Stand up against hate, racism, and discrimination. Change lives and the future by teaching your children to practice inclusion, equality, civility, and unity. Take positive steps that show you're kind rather than cruel. Say no to bullies everywhere. 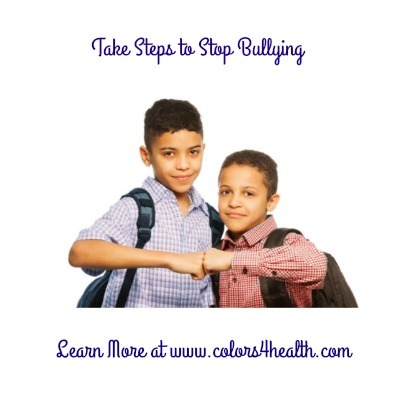 Has bullying been a problem that has affected your family, friends, or acquaintances? Was it dealt with in an effective way? Please share any tips, ideas, or thoughts about this important subject in the comments section below. Thank you for posting this article. I have shared everywhere I can on social media. This is such a serious issue that happens everyday to some kids and causes so many problems. On the Dr. Phil show he has a lot of programs about this and you hear about how kids commit suicide because of the torment of bullying. Yes, it is a serious issue that sometimes has a tragic ending. It's so important that information about bullying comes to the forefront of our awareness, and we take action. Are you wearing BLUE today, Oct. 2nd? Thanks for your help in spreading the word. I was a middle school teacher and a high school teacher. The middle school age was the worst for bullying. It is amazing how even at that young age some kids are already bullies. Thank you for bringing this awareness upfront. It is so needed.. I agree with you Judee. Thanks for your comment and support. Have a great day!